Figure 13. Parking Brake Cover Plate. during procedure. Failure to follow this warning may cause injury or death to personnel. Seat assembly weighs approximately 77 lb (35 kg). 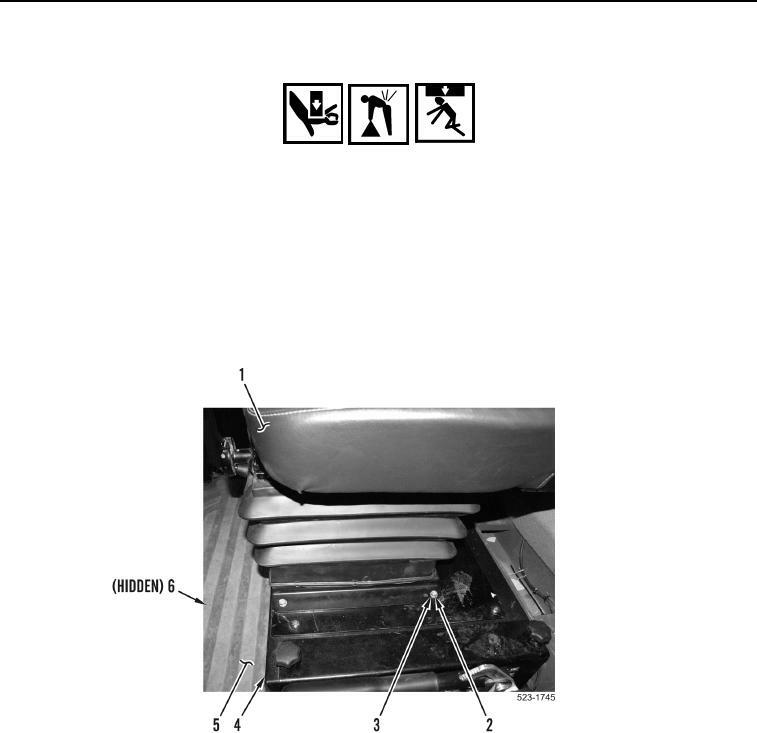 (Figure 14, Item 2) on seat platform (Figure 14, Item 4). 16. Install pad (Figure 14, Item 6) and floor mat (Figure 14, Item 5) in cab. 1. Fill cooling system (WP 0228). 2. Verify correct operation of machine (TM 5-3805-298-10).